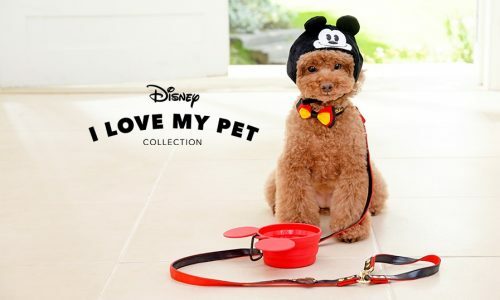 Featuring various iconic Disney characters, the Pet Collection at Disney Japan Store offers accessories and apparels that will make your pets look extremely adorable. 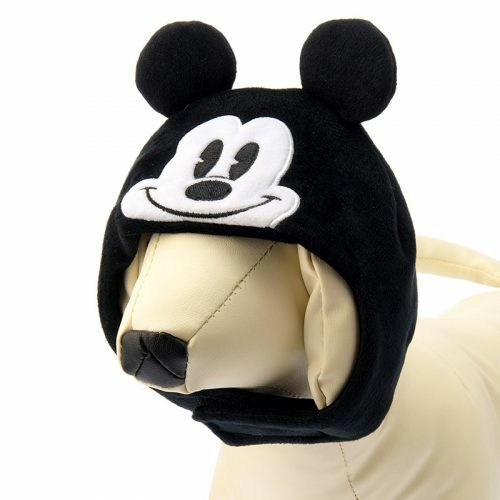 From collars to hoodies and more, there’s a little something for every four-legged kiddo. Check out the full range here. Local Japan shipping is free for orders over 6,000 yen. 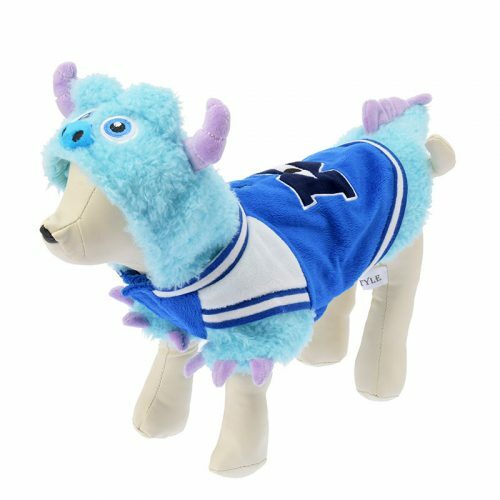 Just get them shipped to our warehouse in Japan, and we will make sure they arrive at your doorstep. Sign up with us now and start shopping!